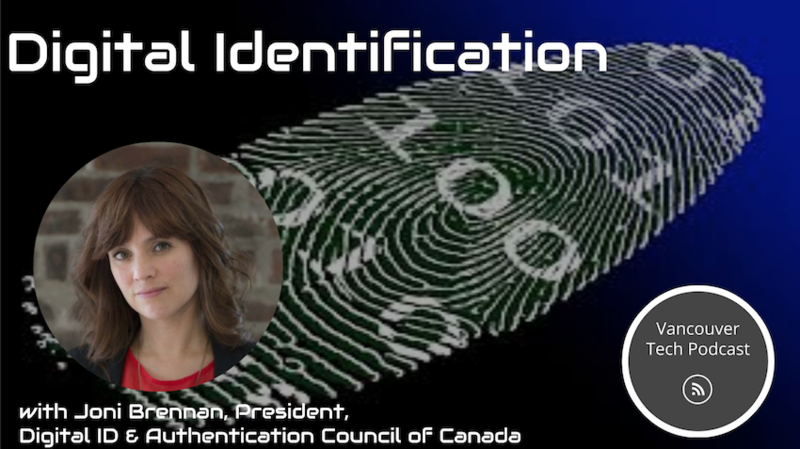 Joni Brennan, president of the Digital Identification and Authentication Council of Canada joins host Drew Ogryzek to discuss digital identity, and some of the challenges, dangers, and benefits associated with it. Brennan is working on trying to solve some of the problems with digital identity, such as storage of personal information across multiple sites, including photocopies of driver's licenses, having too many user ids and passwords, and many breaches of data, in ways that allow us to unlock opportunities for Canadians, and globally. What we do here in Canada, the DIACC hopes to bring out across the digital economy and to the world. An identity could be defined as a passport, or a permanent residency card. Brennan says she likes to think of an identity as being a construct of a village. When answering the question of who I am, a large part of the answer is based upon making a claim that we are something, and having that claim reinforced by a third party, often dependent on the context. In the digital world, there are still many challenges in moving from one context to the next. Within the digital identity landscape, the focus for people working on these issues, has shifted to what is called verified claims. Claims can be age, address, type of entity. Verifying these specific claims can be more interesting than verifying all of the potential attributes that could possibly go into making an identity. For example, we might simply need to know, whether a person is of age to purchase liquor. If we focus on answering the question of whether a given entity has access, we can also have data minimization, which Brennan describes as being not only a privacy measure, but also a security measure. It then becomes a question of, what is the smallest amount of information that can be provided, then verified to obtain access. 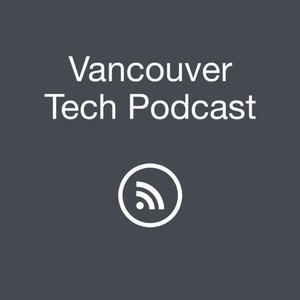 Listen in to hear the whole discussion, including how technology like blockchain can help solve some of the problems of claim verification and access to information. 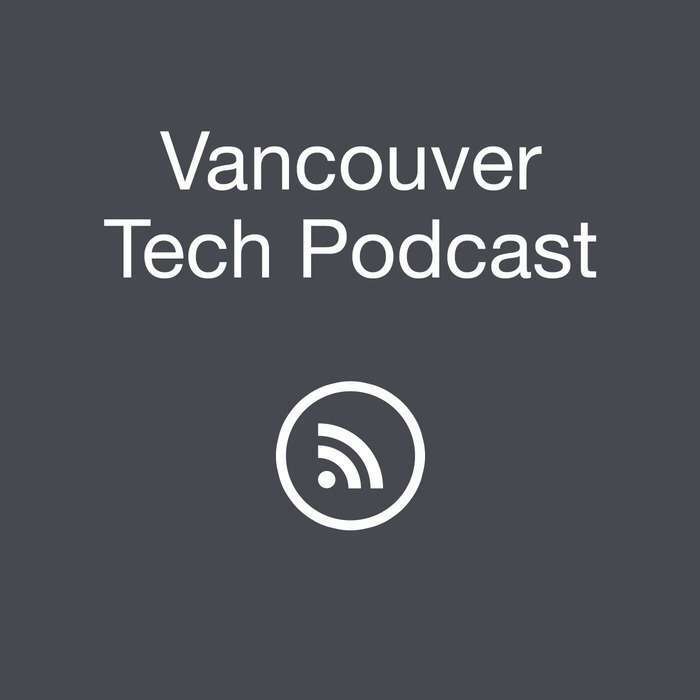 Follow Joni Brennan on Twitter at @jonibrennan, the Digital ID & Auth Council of Canada at mydiacc, and the Vancouver Tech Podcast at @vantechpodcast. Digital ID Design Challenge The Digital ID Design Challenge (DIDC) is a competition that asks teams of students and professionals to address critical issues with digital identity inspired solutions. deCode Hackathon: deCODE invites selected hackers to work alongside company engineers from high-growth tech companies to work on challenging and interesting technical challenges. ConFoo is a conference for developers that will take place on December 4th-6th at the Sheraton Wall Center.